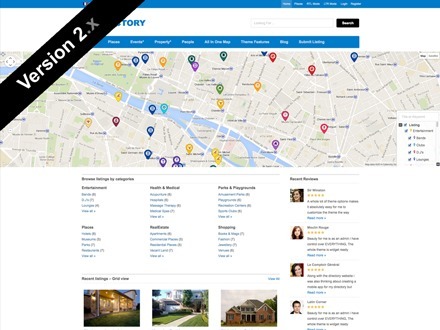 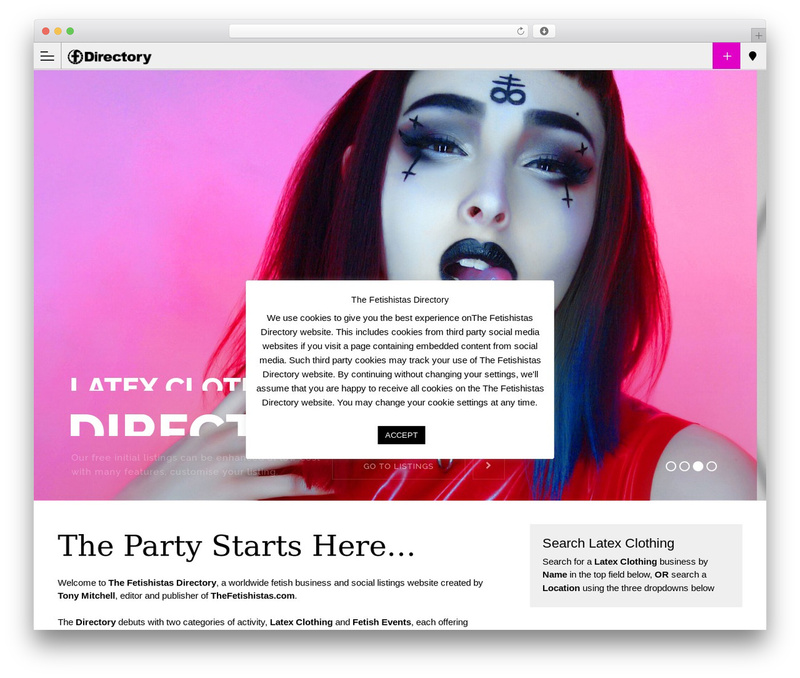 Directory 2 company WordPress theme. 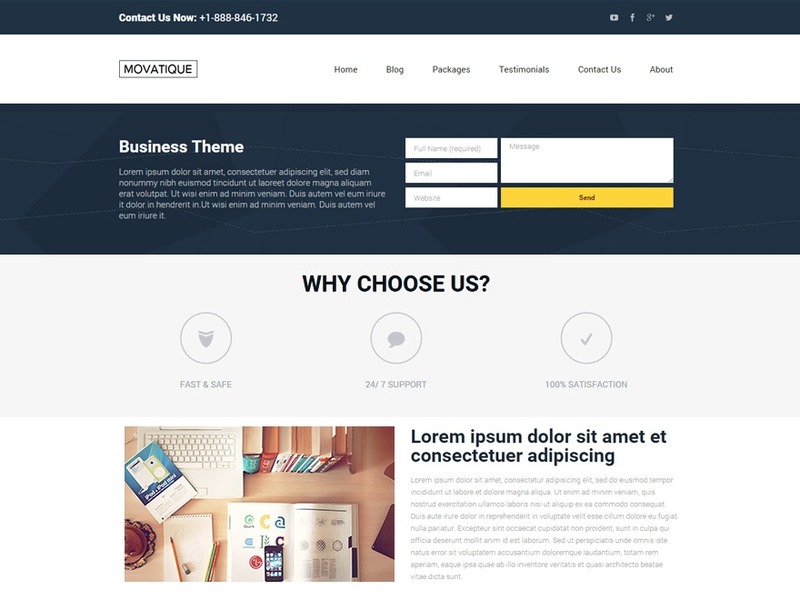 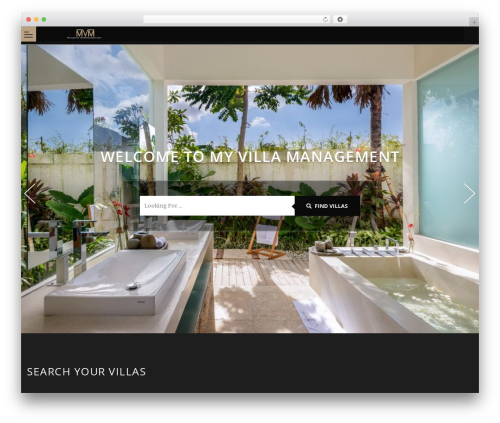 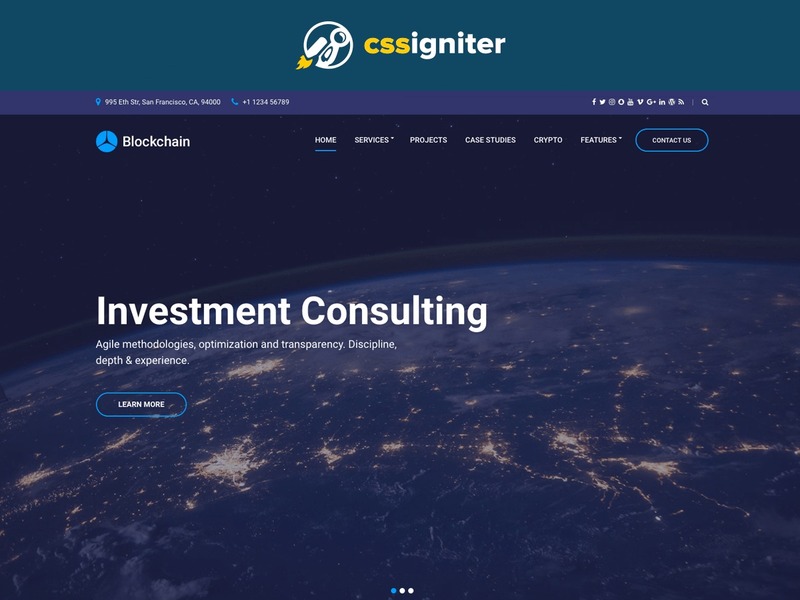 A feature rich WordPress theme for creating a global business directory, works with Tevolution and its extension plugins. 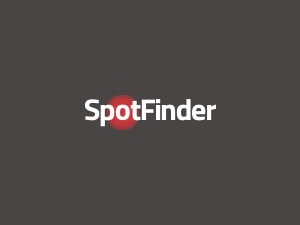 WP theme SpotFinder. 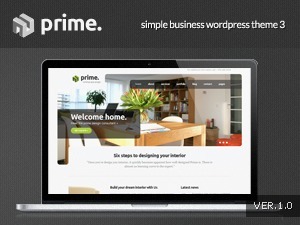 A beautifully designed child theme for Directory from Templatic.